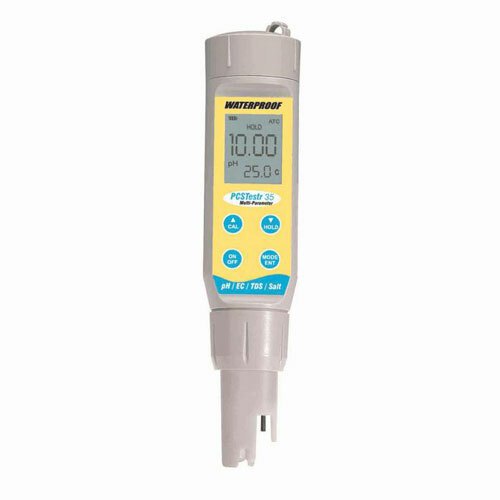 One pocket sized meter for pH, conductivity, TDS, salinity and temperature! Great for water, laboratory or plant use, these multiparameter Testrs feature single-junction pH electrodes for longer life and wider range of sample compatibility. Pin-style conductivity sensors feature stainless steel electrodes for chemical resistance and durability. Replaceable sensor module saves you money by reusing the meter body. Advanced features include auto-shutoff, user-adjustable temperature coefficient, self-adjusting TDS and salinity factor, and low-battery indicator. 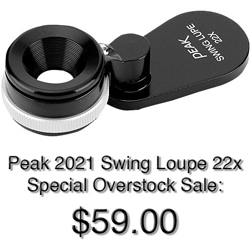 Ideal for plant and field uses. 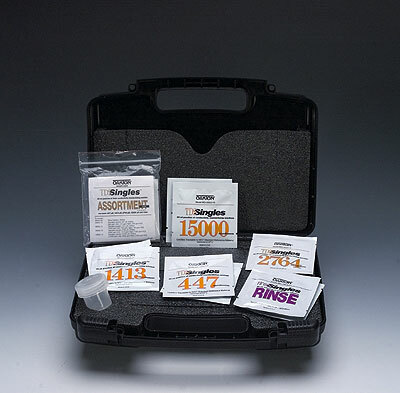 Each kit contains TDS Singles calibration pouches (two each of 447 µS, 1413 µS, 2764 µS, 15,000 µS, and rinse water); sample jar; and screwdriver—all in a hard shell carrying case with room for your TDSTestr (order Testr separately). 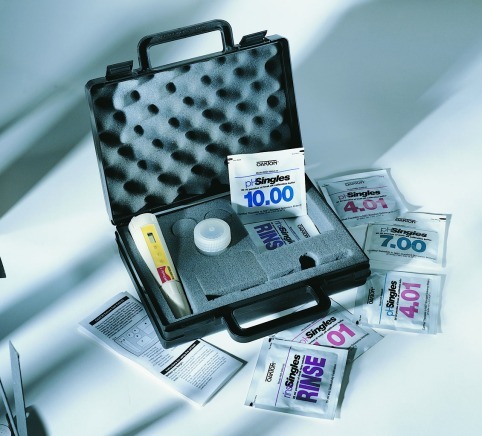 TDS Singles are handy, single use pouches that each contain 20 ml of fresh calibration solution. Accuracy is ±1% at 25°C.